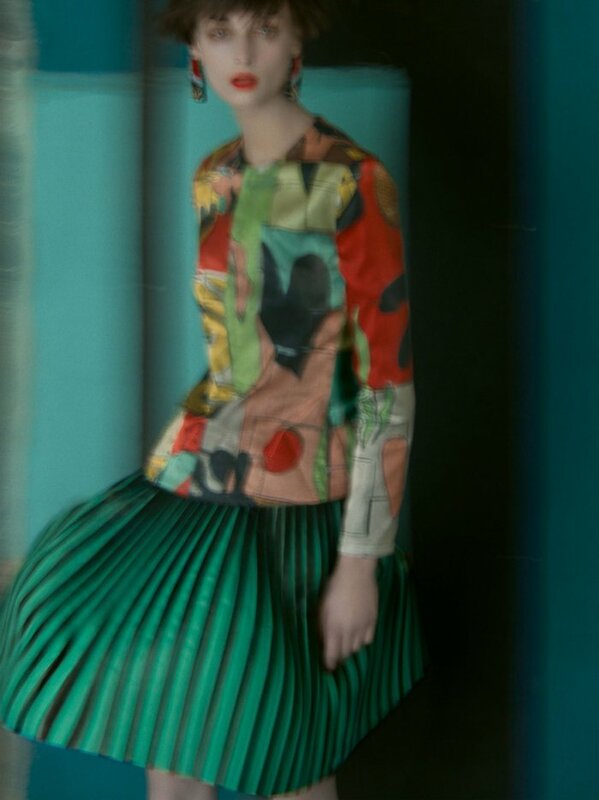 Giorgio Armani taps Sarah Moon to photograph its spring-summer 2018 campaign. Inspired by the brush strokes of a painter, the dreamy advertisements feature hazy images with models Daga Ziober and Simon Nessman. 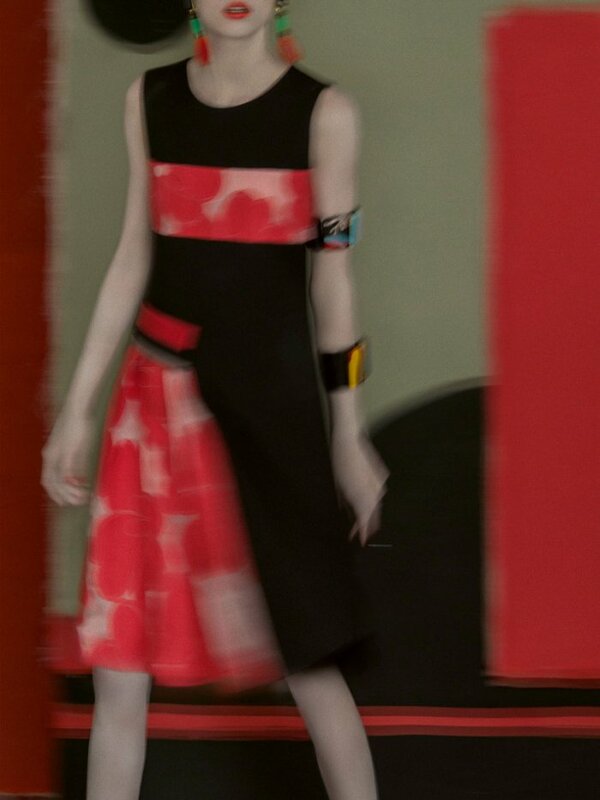 The spring season features arty floral prints, Armani’s signature tailoring and a vibrant color palette. Moon’s images also put a focus on dazzling accessories as well as statement footwear.